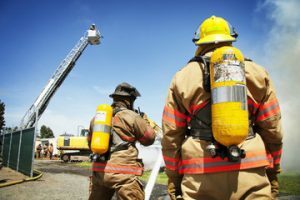 If a fire breaks out today at your company, are you and your staff prepared? 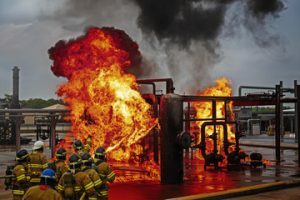 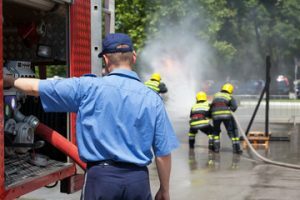 Do you have adequate procedures to extinguish the fire and are your staff trained in how to take emergency action that may mean the difference between life and death? 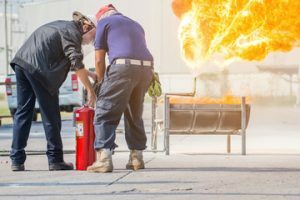 Our fire safety training courses have been developed to arm your employees, or selected members of your team, with the necessary knowledge and technical ability should a fire ever occur.